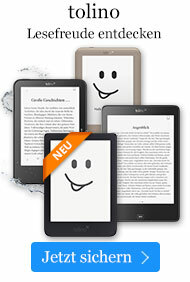 Buch € 33,49* inkl. MwSt. 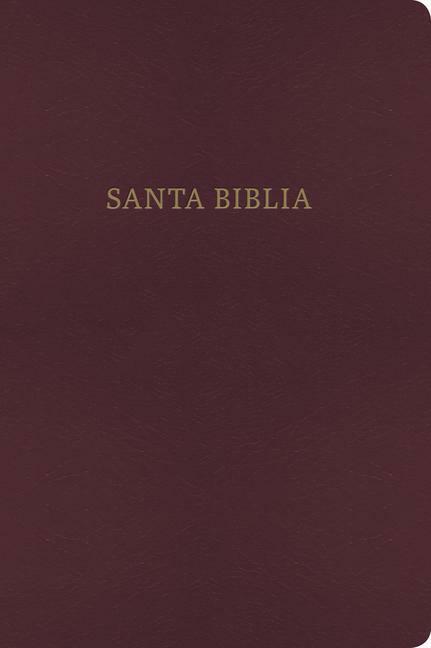 Presentation page Red letter Bible reading aids Harmony of thelife of Christ 1,792 pp.